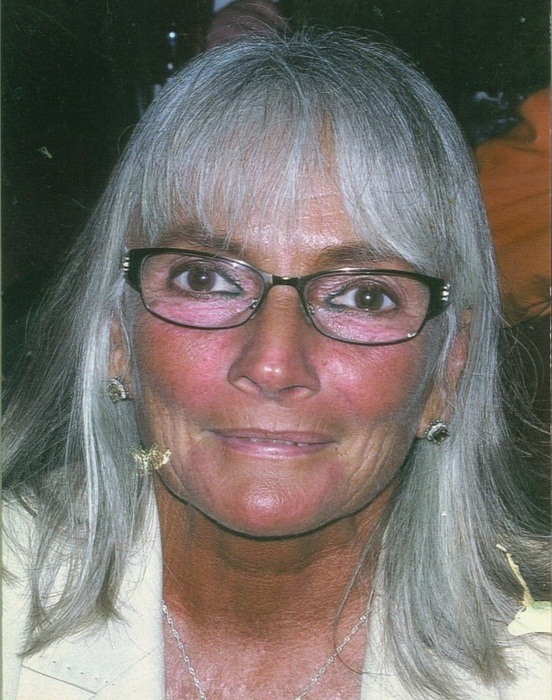 Jean Marie Pizzoleo born December 9, 1948 gained her angel wings at the Matthew House on February 10, 2019. She was born in Auburn and a graduate of West high School. She was predeceased by her parents Dominik and Mary DeOrio and infant twin brother and sister Mary and Dominik, a twin sister Mary Jane Wawro (Janie) and brother Terry DeOrio. She is survived by her husband of 47 years Benjamin Pizzoleo, daughter Tobie Pizzoleo (Joe Miles), 1 grandson Christian Pizzoleo-Miles (CJ) whom she loved more than life itself. She also leaves behind nephews Timothy Wawro, Kevin DeOrio, Simon DeOrio and a second daughter Joann Longo Post (The Brat). Special friends Mary Lou McQuaid and Karen Darby and Several Nieces and God Children. Jean worked as a waitress most of her life, where she retired after 40 years from Hollywood Restaurant. Her customers were her passion, becoming friends and family to her. Jean was an avid animal lover, saving every stray or injured animal she could, providing food and shelter in the winter months. She also donated to several animal shelters such as the SPCA and pet food pantries. She had a big heart often worn on her sleeve and always willing to help others. Going out of her way to help someone was just “her way”. She will be greatly missed by many, but has left behind many great memories to be remembered by. The family is respecting Jean’s wishes for no calling hours and a private family funeral. In lieu of flowers please make donations to the Matthew house, 43 Metcalf Drive, Auburn, NY 13021 or the Pet Food Pantry, 93 Owasco Street, Auburn. Special thanks to the Matthew House and their angelic volunteers, Hospice CNY. Also to those very special friends and family that were there everyday offering support and comfort to mom, dad and myself. You will all be forever in our hearts. Brew funeral home is in charge of the arrangements.